If you attended Midwest Craft Con and need an invitation to the attendee private Facebook group, email us. 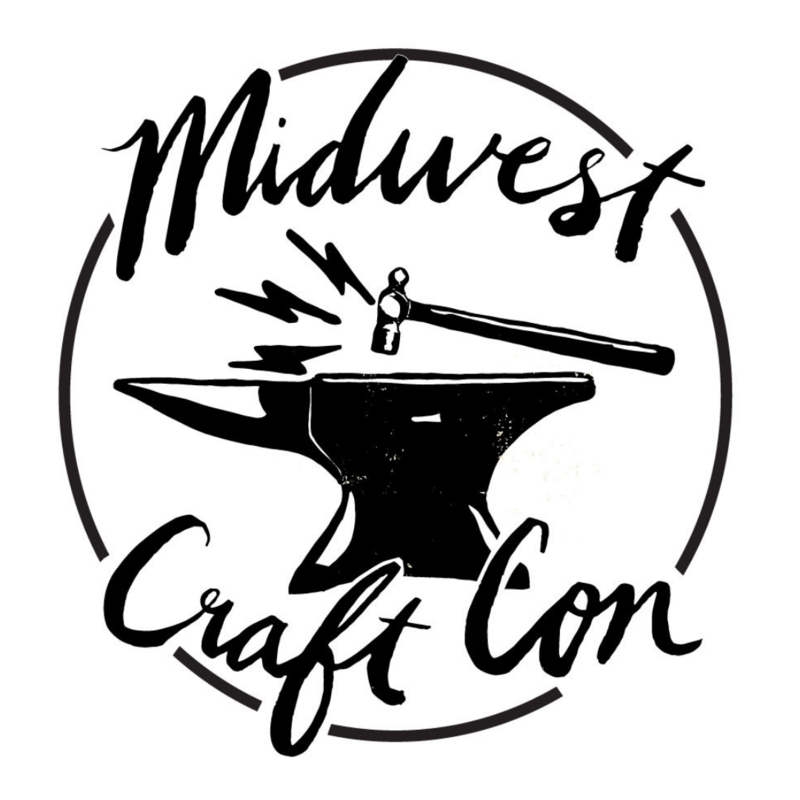 If you’d like to get in touch with Midwest Craft Con to create coverage for your newspaper, magazine, TV or radio station or blog, please email us! And here is our most recent press release.